ACP Now! » Le Flash ACP Now! Fantastic news from artscriticatl.com about the launch of a new arts non-profit in Atlanta, Flux Projects! "Its signature event will be “Flux,” the one-night arts festival in Castleberry Hill District held in October and formerly known as Le Flash. In fact, it was Corrigan’s experience at Le Flash’s 2008 debut that led him to found Flux Projects. Enchanted by the energy and the crowds, Corrigan saw in Le Flash the potential to inspire artists and to help his home town see itself as the dynamic arts community he feels it already is.“Atlanta has the highest percentage of its residents in arts-based employment of any major city,” he observes. 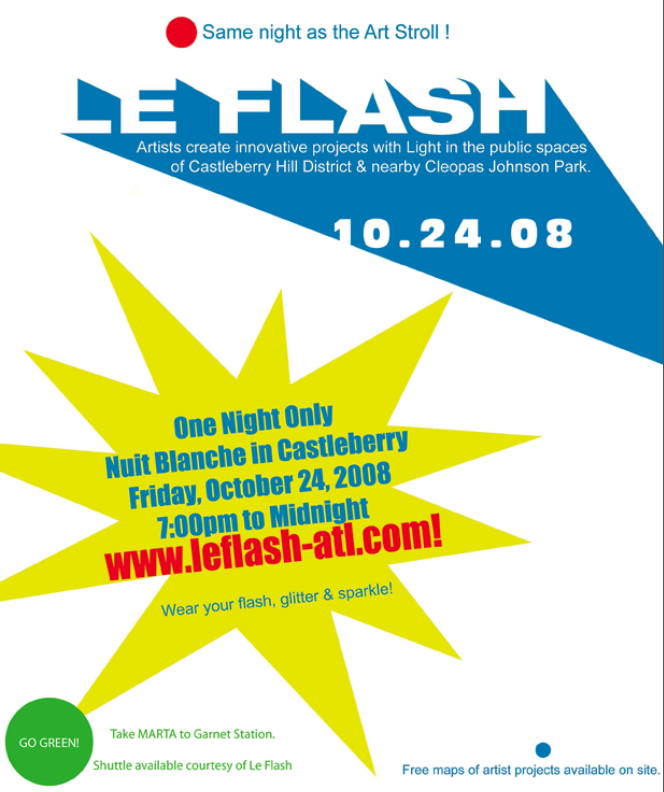 “The art scene needs to be visible to itself and the rest of Atlanta.” Corrigan put up $90,000 to underwrite Le Flash’s sophomore incarnation in 2009 and started the non-profit to give the event ongoing stability. 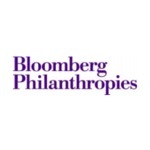 He has plans to grow Flux, which he took over from founders Cathy Byrd and Stuart Keeler, into a city-wide event." "In the milieu of good cheer and curiosity Le Flash created, social and racial divisions temporarily melted away. Indeed, the most satisfying part of Le Flash was being part of the mix of artists, gallery-goers, club types, sight-seers, families and weirdos. Let's do it again next year. "Cameras flashed as several dancers, clad in April McCoy’s romantic tutu designs, tumbled up the alley between Haynes and Mangum streets. In a flurry of anticipation, their bodies seemed to light up as if fireflies flashed inside. As these fantastical beings led, we followed, through an enchanted world up the alley and across Nelson Street. "It’s not just that art was everywhere — it’s that it was public. Art is already a constant in Castleberry Hill. The galleries, restaurants, stores and living spaces are living examples of contemporary art. But this was individual and group art in common spaces, with no need to walk through a door or pay in advance. It was on the sidewalks, on the road, in alleys, on buildings and pedestrian bridges. It was literally moving down the street, in gloATL’s “Pour” performance, and a number of other impromptu parades and traveling works. Atlanta feels like an entirely different city when so many people share a public space for a shared, public sensation. 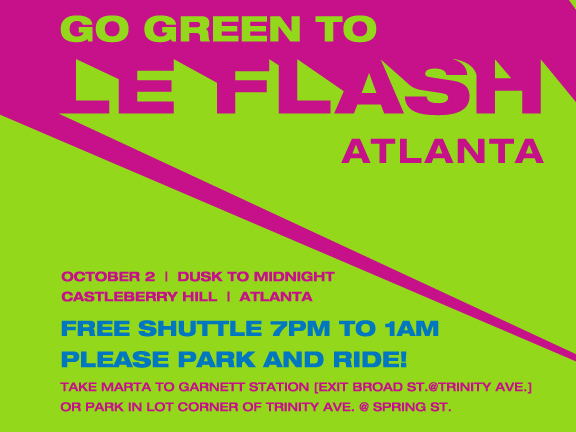 October 2nd will be the Opening Reception for ACP 11 during Le Flash in Castleberry Hill. Last year's (rainy) Le Flash was an amazing night in which the neighborhood was transformed by art in the streets. 2009 is going to bigger than ever, and it should be a great night, with better weather than last year! "Sixty other projects will flare up in vacant lots, empty buildings, galleries and boutiques, sidewalks and street corners, extending to the furthest reaches of Castleberry Hill. Lemon flashlights maneuvered by Steve Jarvis. Caroline Powers invents human fireflies. Dance Truck performers squeeze into a moving van for a light show. Carl DiSalvo and David Holstius stage a zombie haunt in the shadow of tattoo parlor. There will be interrogations and shadow puppets, perambulators and deep breathing exercises, and lots of other unlikely intersections in art and performance. 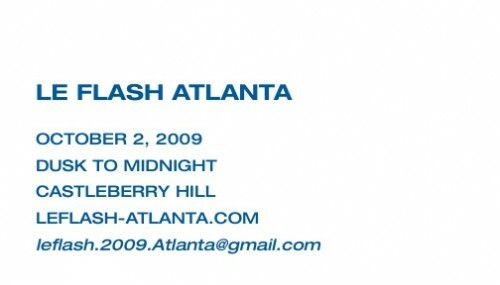 A full introduction to 2009 projects is on view at leflash-atlanta.com." Here's Le Flash's official press release, for more info. 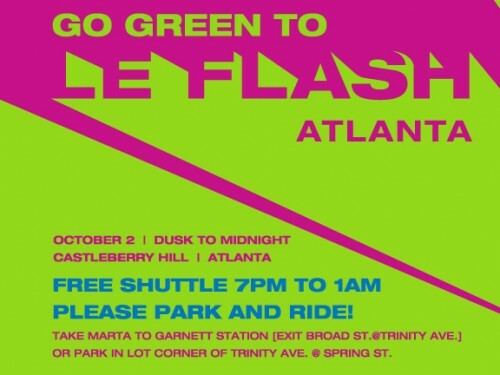 Have you submitted your proposal for this year's Le Flash in Castleberry Hill? Deadline is July 10th. Here's the Call for Entries. ACP is pleased to announce that Le Flash will be making its return to the streets of Castleberry this year on Friday, October 2nd. "Coming this October, for the second year in a row, LE FLASH ATLANTA will feature over 40 projects in Castleberry Hill’s streets and galleries, vacant lots and windows, warehouses and rooftops. Fantastical art and creative events will again fill a night out in the neighborhood. Atlanta expects to be showered with the light and sound of installations, performance art, poetry readings, music, video projections and other lens-based projects, an iron pour and art happenings of all sorts." More information will be available on June 15th at leflash-atl.com. If you're an artist who'd like to contribute to Le Flash, there's currently a call for entries. 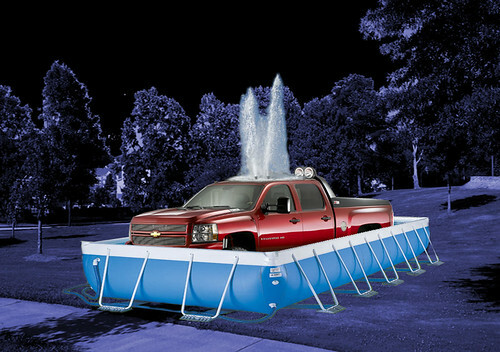 Kristina Solomoukha's Mind the Gap Fountain @ Cleopas Park, Atlanta, October 24 - December 12. Le Flash, a collaboration with ACP. 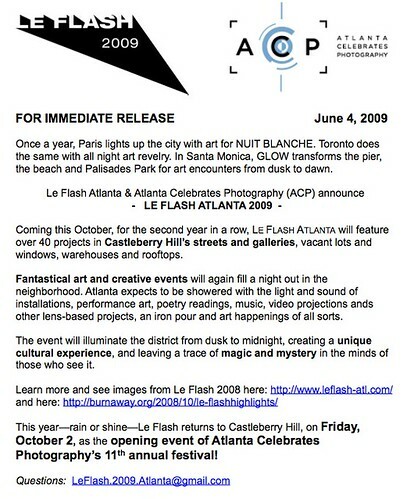 Info here: acpinfo.org/leflash/ Official site here.